Passion, Artistry, and Technology are more than buzzwords – they are part of the quintessential philosophy behind everything Denon do. These three elements and decades of innovation and engineering excellence have shaped their entire culture. 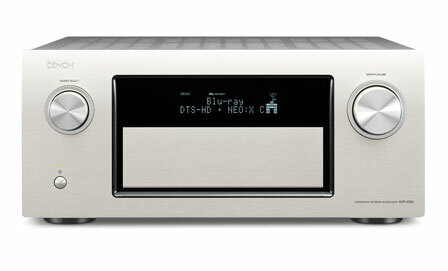 Every detail of a Denon product is crafted around these elements with a single goal in mind: to maximise the entertainment experience. 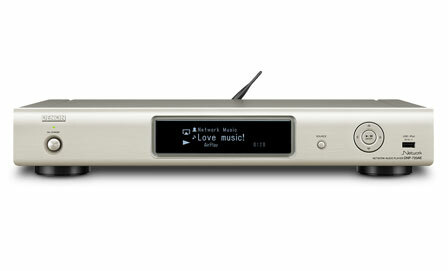 Denon’s products include: Wireless Music Systems, Home Theatre, Hi-Fi Components, Systems, Headphones and IPOD/IPHONE Accessories. 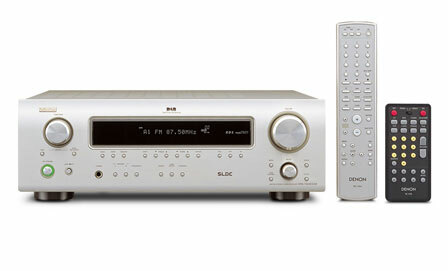 Shop For Denon Book A Demonstration Any Questions?